Imagine finding the perfect home, only to discover there is serious interest from at least a dozen other buyers. It’s like scrambling for the last piece of cake at a buffet! • Only view a few ideal properties at a time. If you see too many, and thus spread yourself too thin, you risk homes slipping through your fingers. • Be realistic about price. 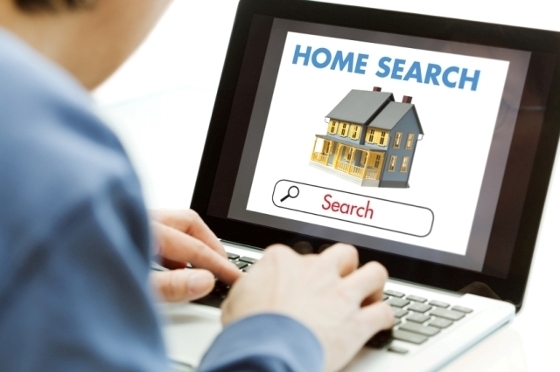 Focus on finding a great home that you can afford, rather than trying to find a bargain. • Consider homes that need some work. They get less interest than perfectly staged properties, yet can turn out to be a dream home. • Be prepared to make an offer with as few conditions as possible. An offer conditional on passing inspection is usually fine, but in a competitive situation, offers with other conditions will likely be turned down flat. • Make your decisions quickly. If there are likely to be other interested buyers, you want to get your offer in early. • Make the right offer. To win the deal, you want your offer to be as enticing as possible to the seller — especially when it comes to price. 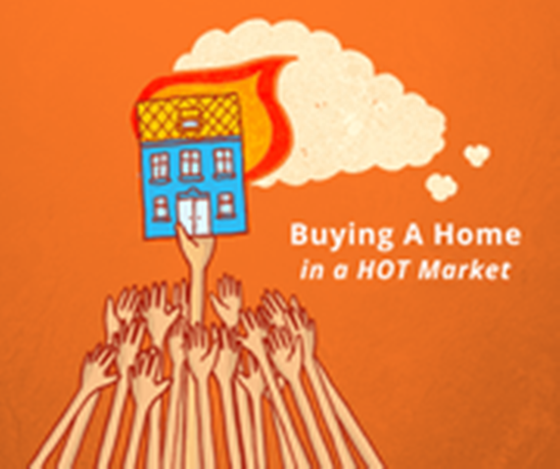 Yes, it can be tough finding an ideal home in a hot market, but I can help. Give me a call and I’ll show you how.